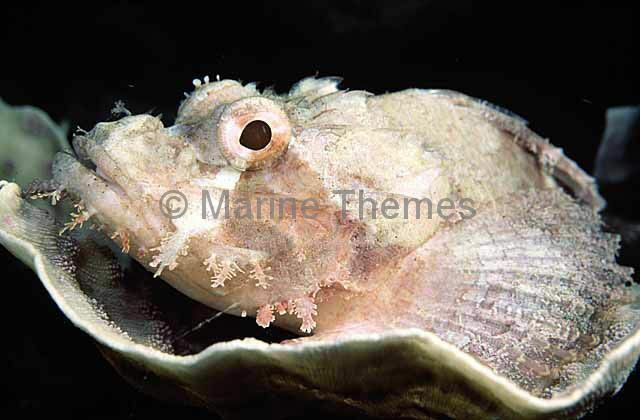 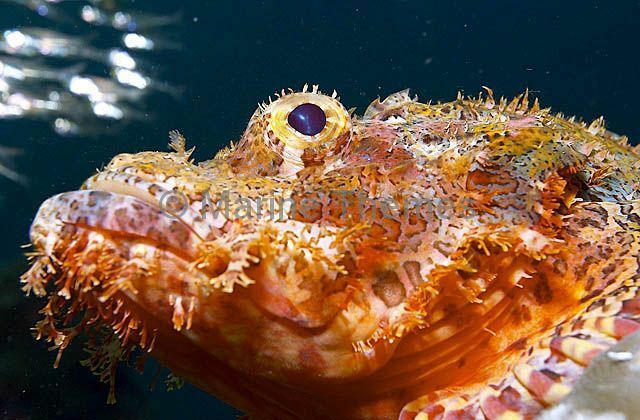 Smallscale Scorpionfish (Scorpaenopsis oxycephala) Portrait. 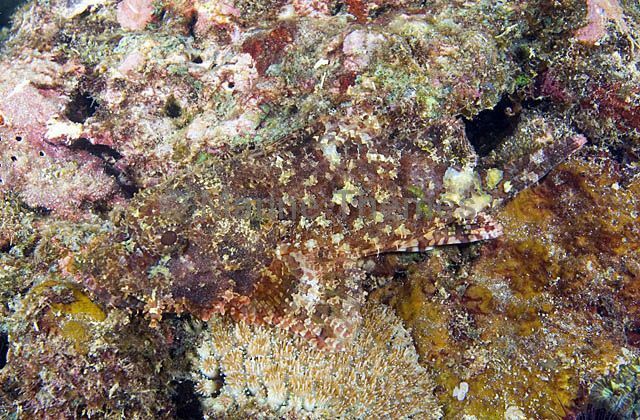 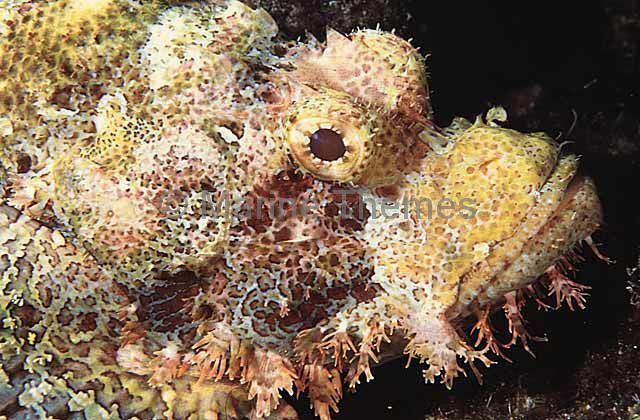 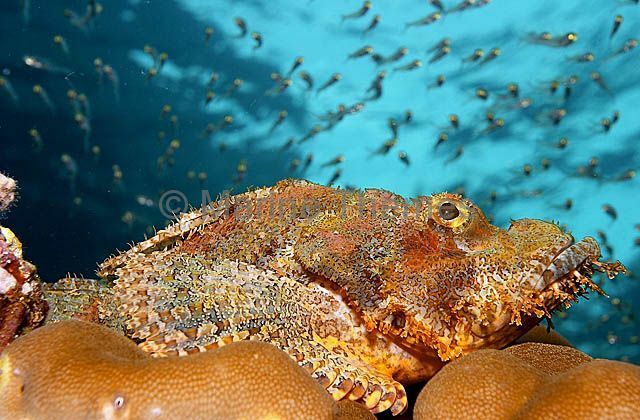 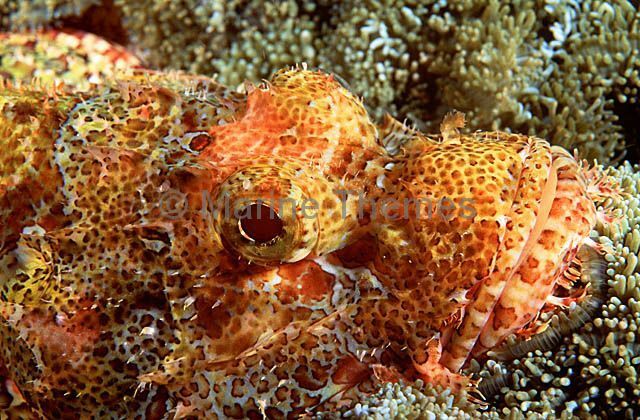 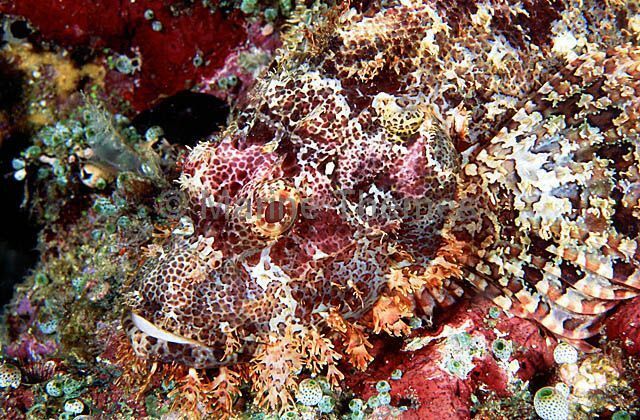 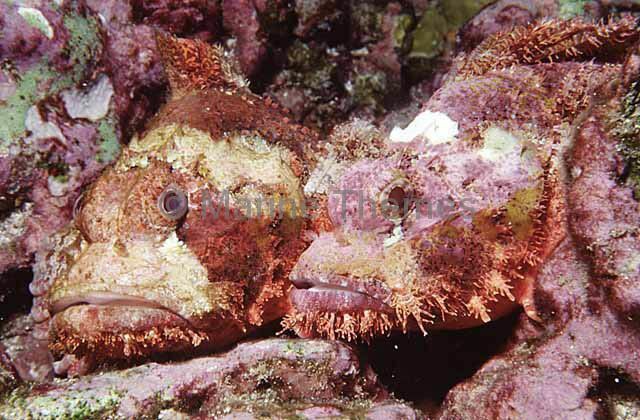 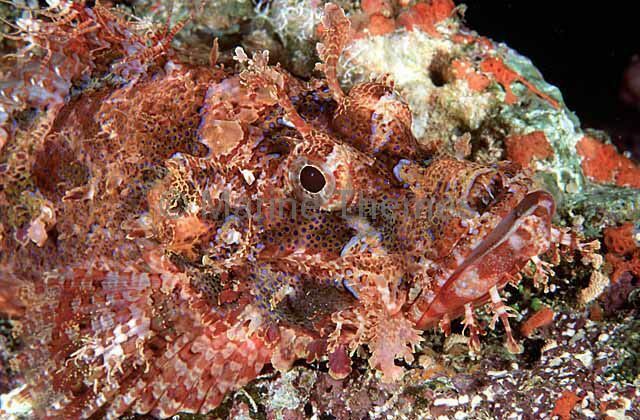 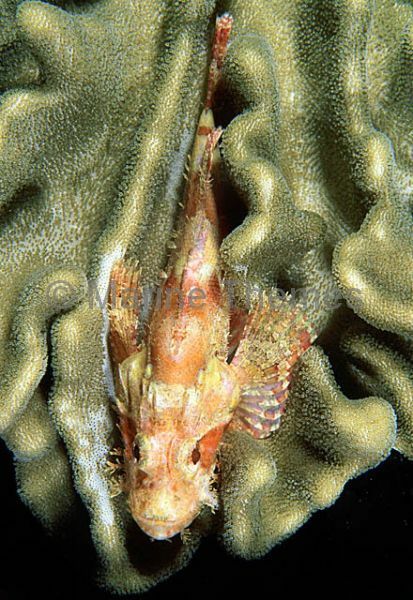 Smallscale Scorpionfish (Scorpaenopsis oxycephala) Camouflage. 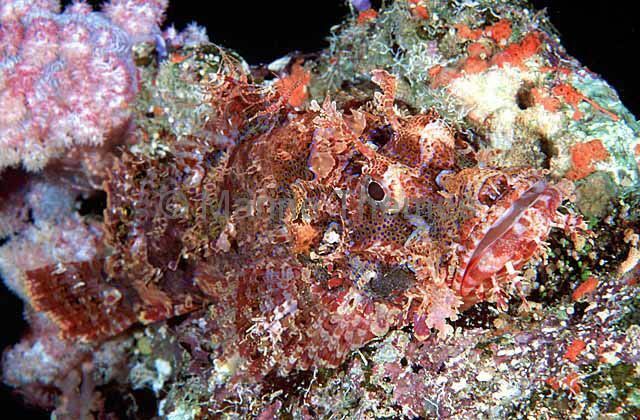 Smallscale Scorpionfish (Scorpaenopsis oxycephala) Camouflage. 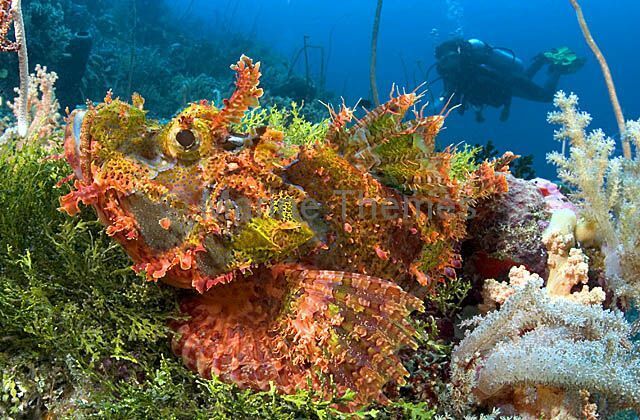 Resting on stinging Corallimorpharian. 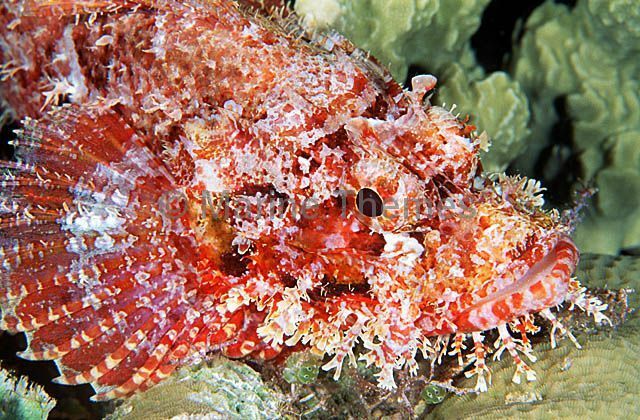 Smallscale Scorpionfish (Scorpaenopsis oxycephala) waiting for the approach of Long-spined Glassfish (Ambassis interrupta) over coral reef at dusk. 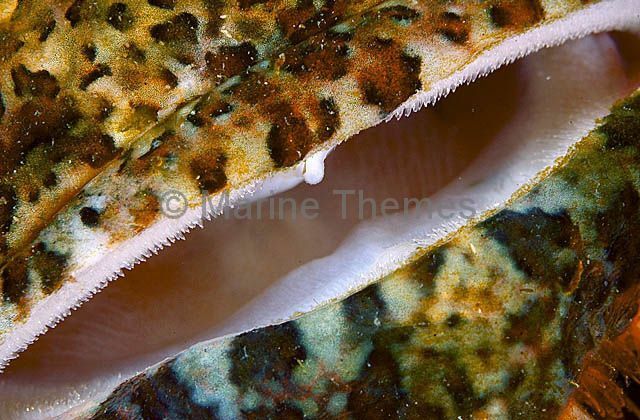 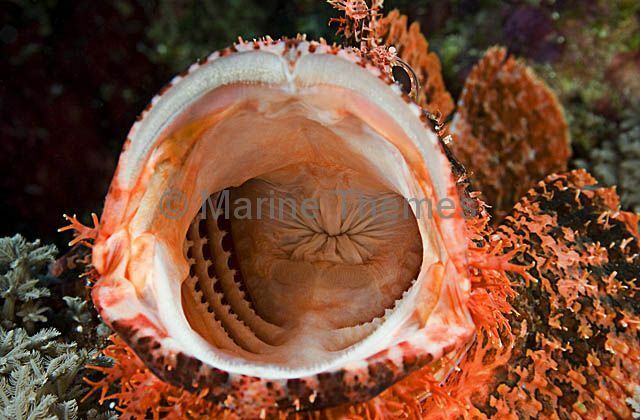 Smallscale Scorpionfish (Scorpaenopsis oxycephala) mouth detail showing small holding teeth. 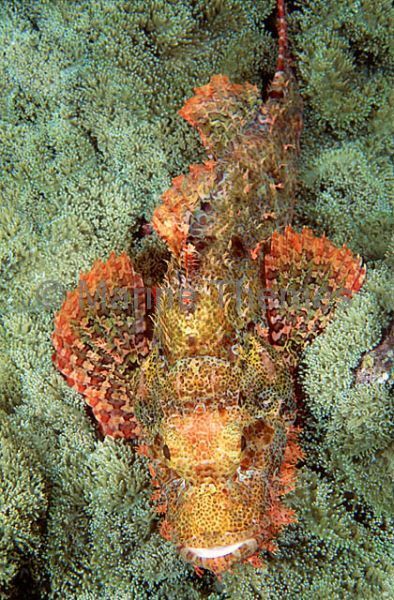 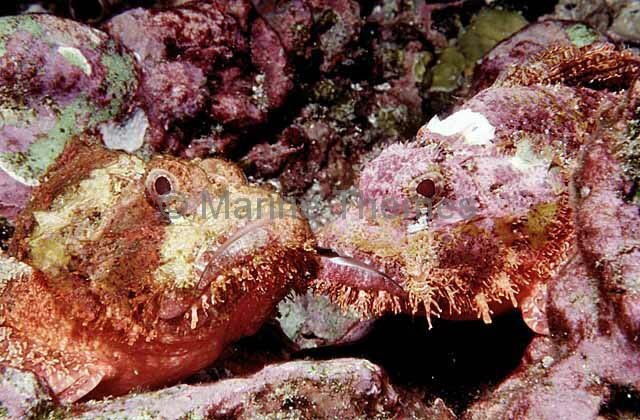 Smallscale Scorpionfish (Scorpaenopsis oxycephala) camouflaged on reef with approaching diver. 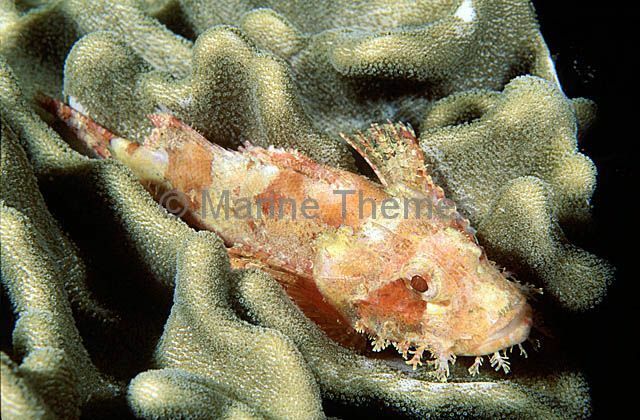 Smallscale Scorpionfish (Scorpaenopsis oxycephala) camouflaged against reef. 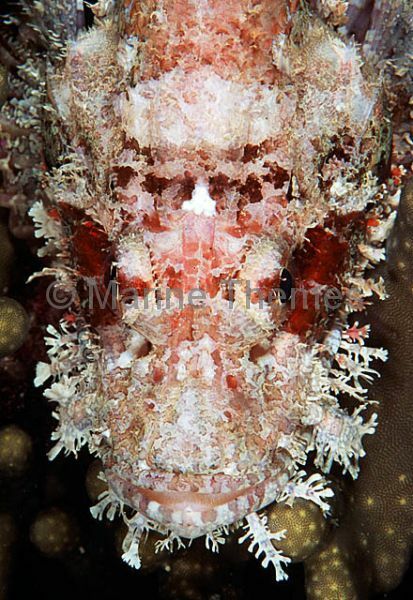 Smallscale Scorpionfish (Scorpaenopsis oxycephala) in yawning threat posture, showing internal gill edges and throat. 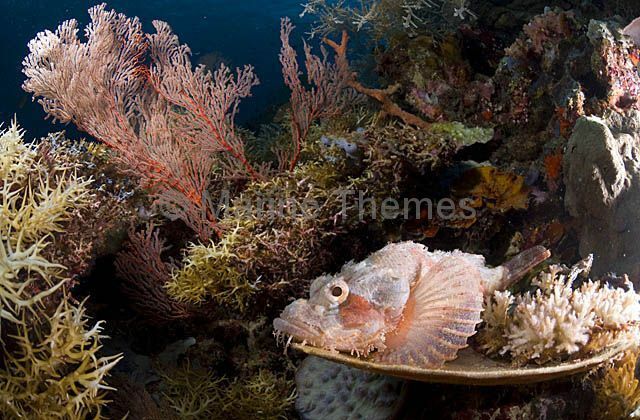 Smallscale Scorpionfish (Scorpaenopsis oxycephala) resting among corals on reef.